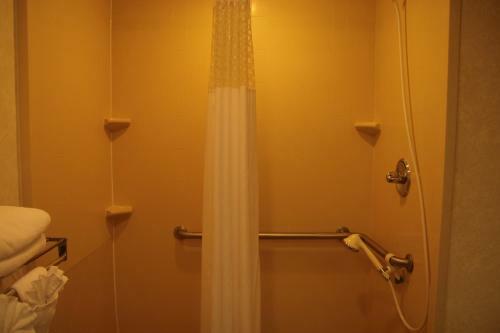 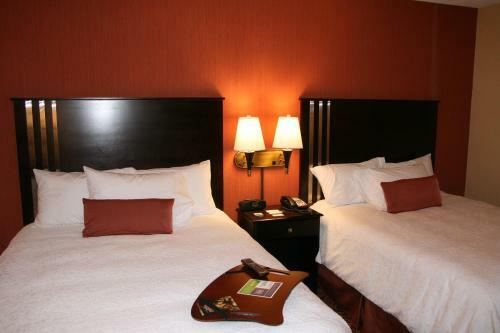 This Blackwood hotel is only a 15-minute drive to Clementon Amusement Park and Splash World. 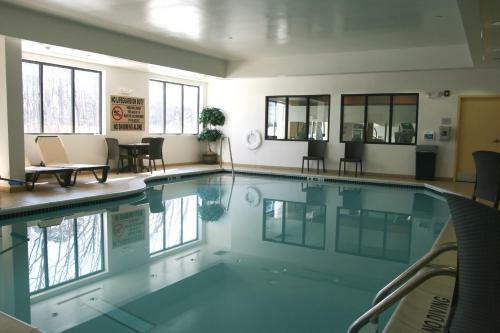 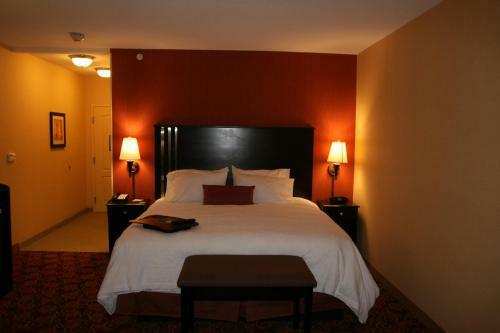 All rooms have a 32-inch LCD TV and the hotel features a heated indoor pool. 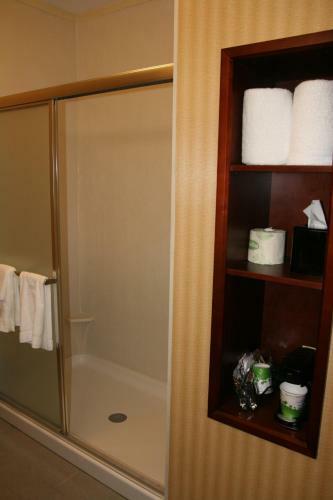 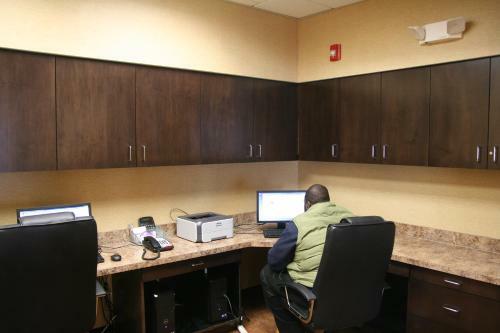 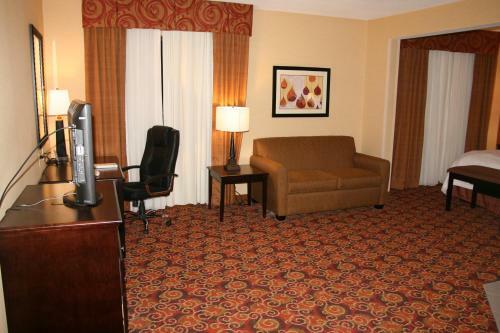 Hampton Inn Turnersville guest rooms are furnished with a mahogany work desk and a coffee maker. 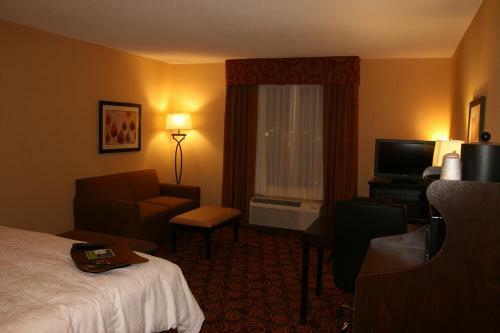 Cable TV and free Wi-Fi is also included. 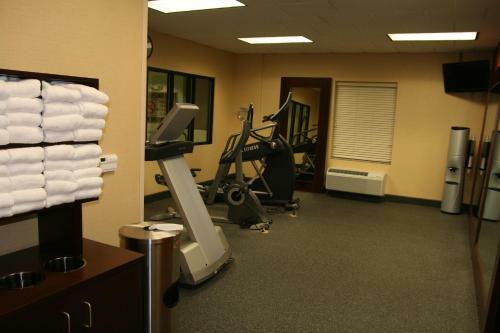 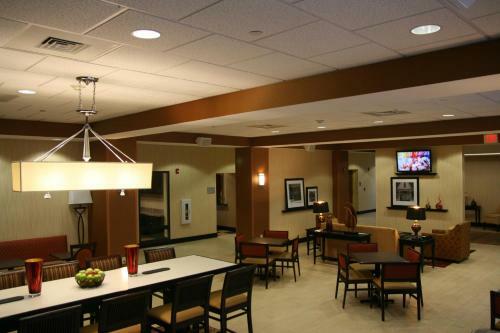 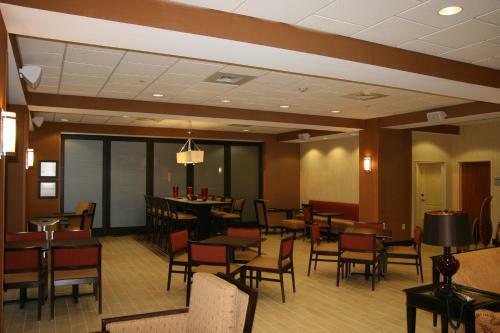 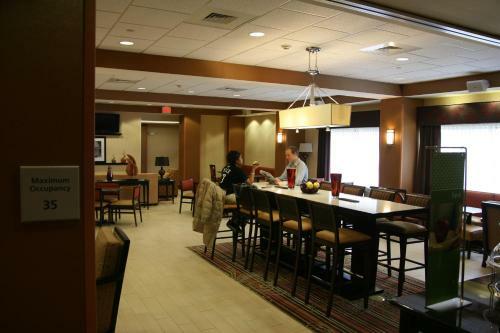 Turnersville Hampton Inn offers a business center and a gym. 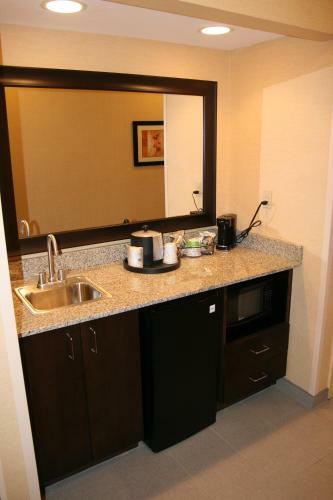 Laundry facilities are on site and safety deposit boxes can be found in the lobby. 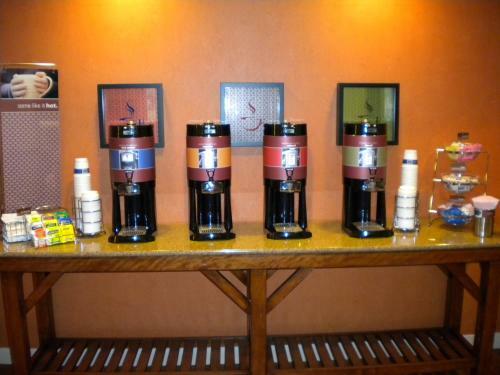 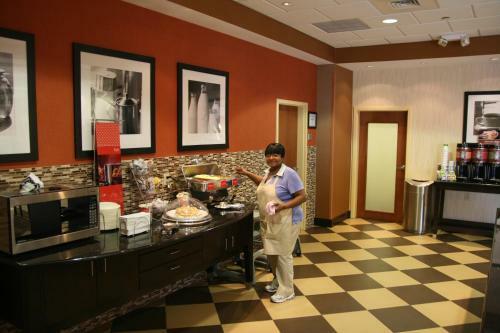 A continental breakfast is served every morning at the Hampton Inn. 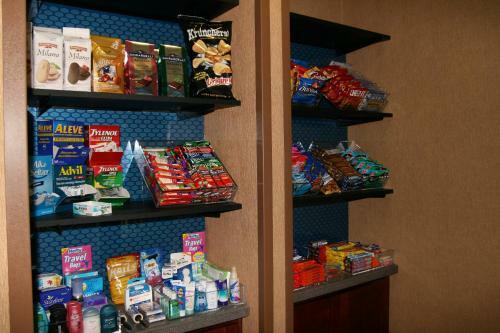 Guests can also visit the snack shop and convenience store. 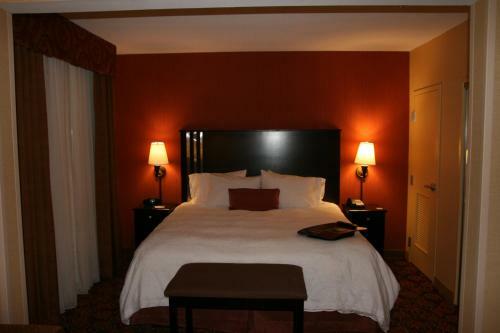 Downtown Philadelphia and its historic sites are a 20-minute drive from the hotel. 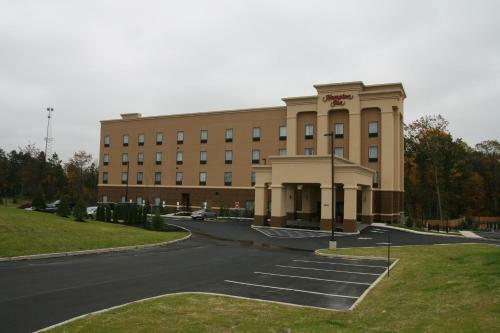 Wedgwood Country Club golf course and Camden County College are a 5-minute drive away. 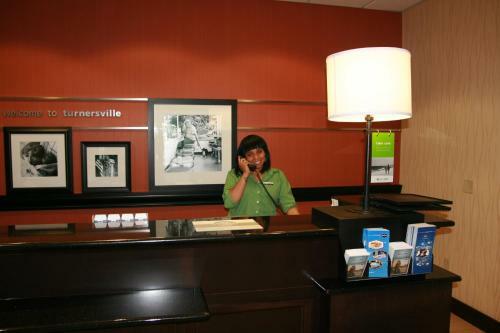 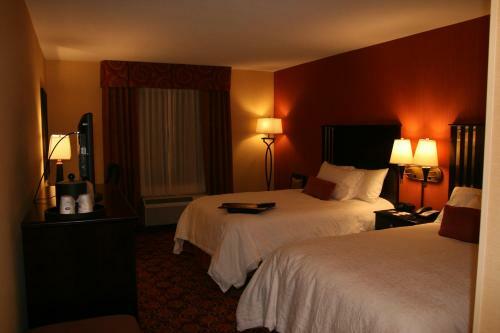 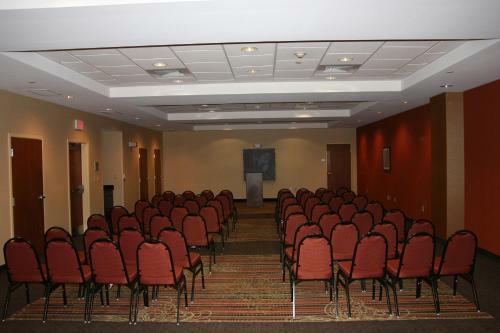 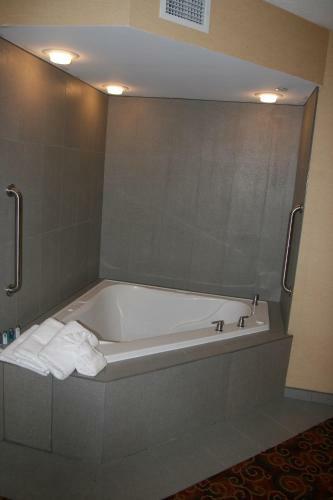 the hotel Hampton Inn Turnersville so we can give you detailed rates for the rooms in the desired period.